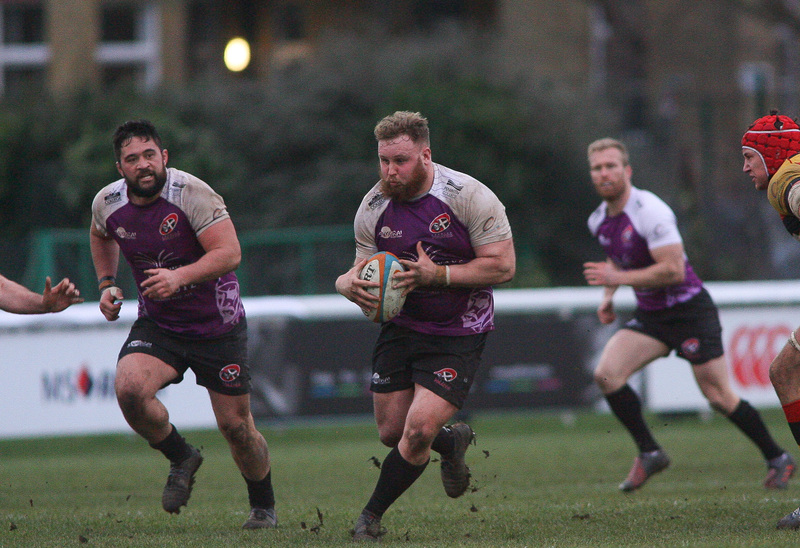 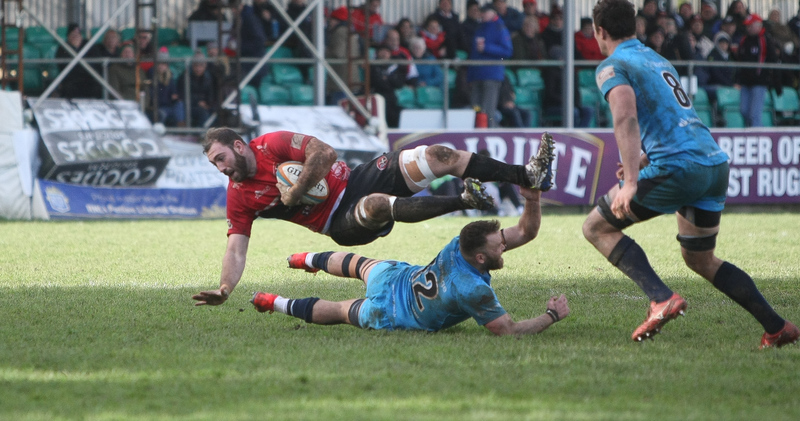 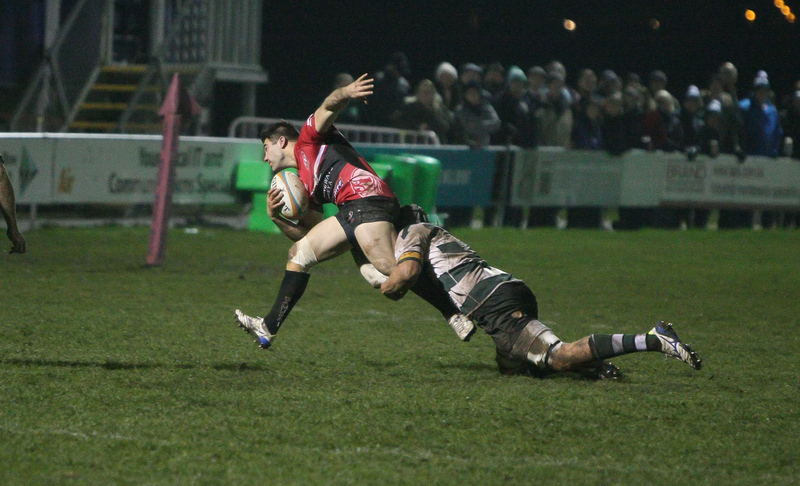 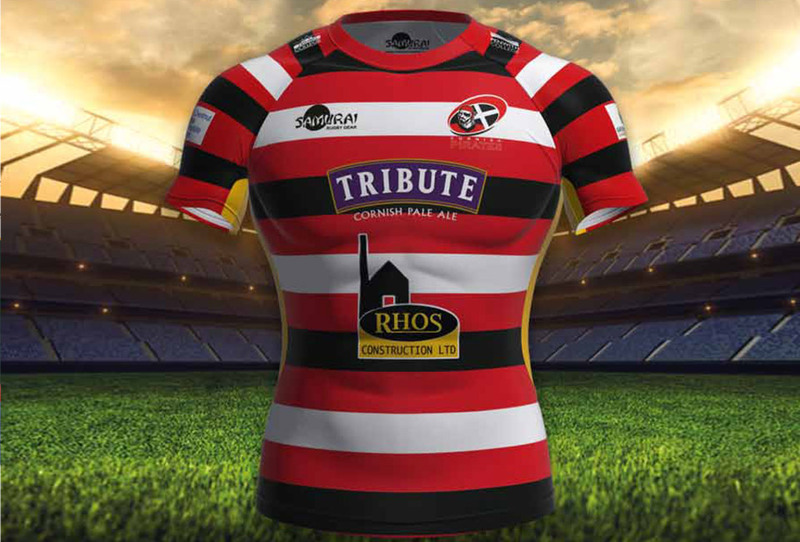 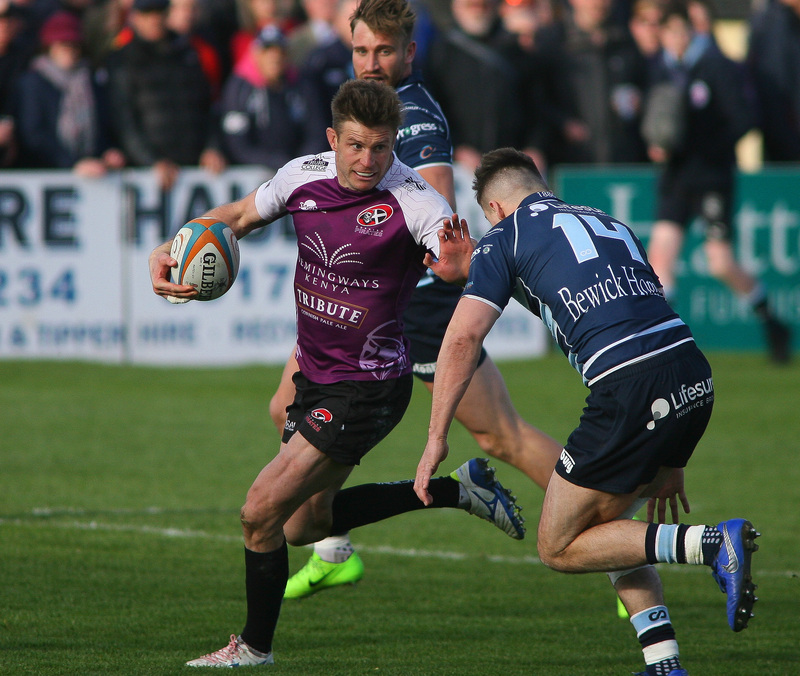 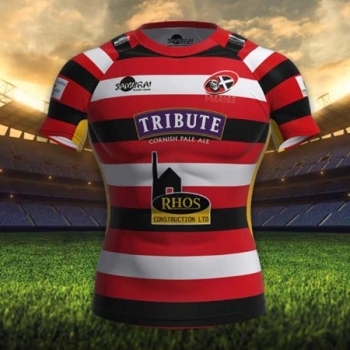 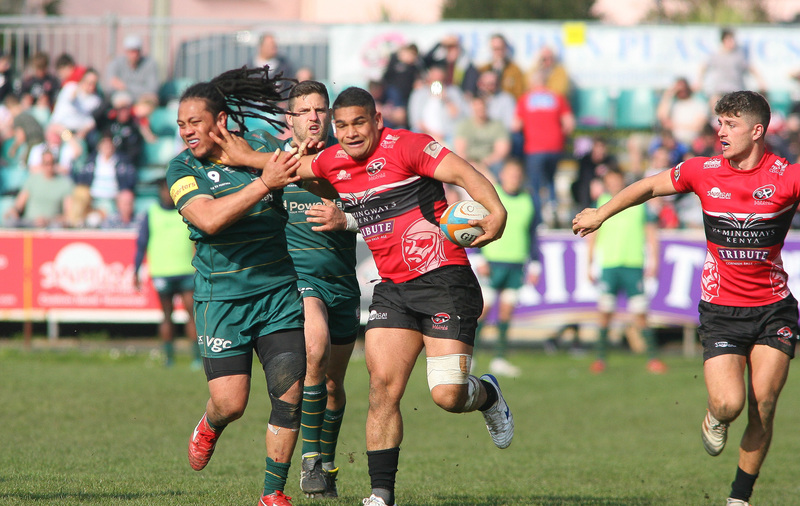 Cornish Pirates / News & Fixtures / Pirates TV / Hartpury RFC 29 Cornish Pirates 36 TRY Lights! 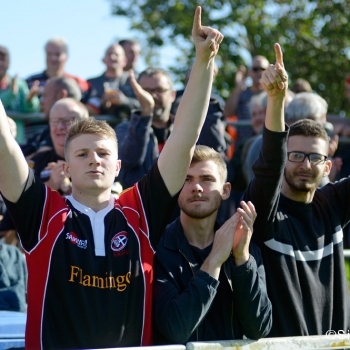 Hartpury RFC 29 Cornish Pirates 36 TRY Lights! 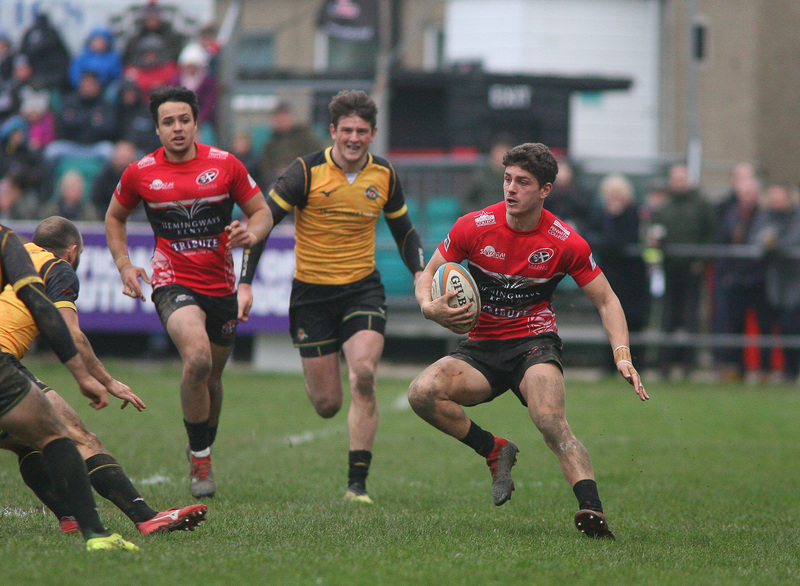 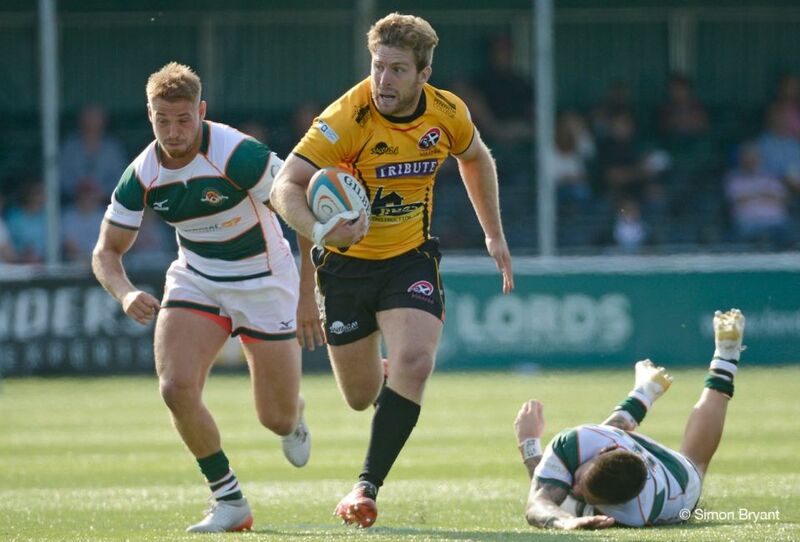 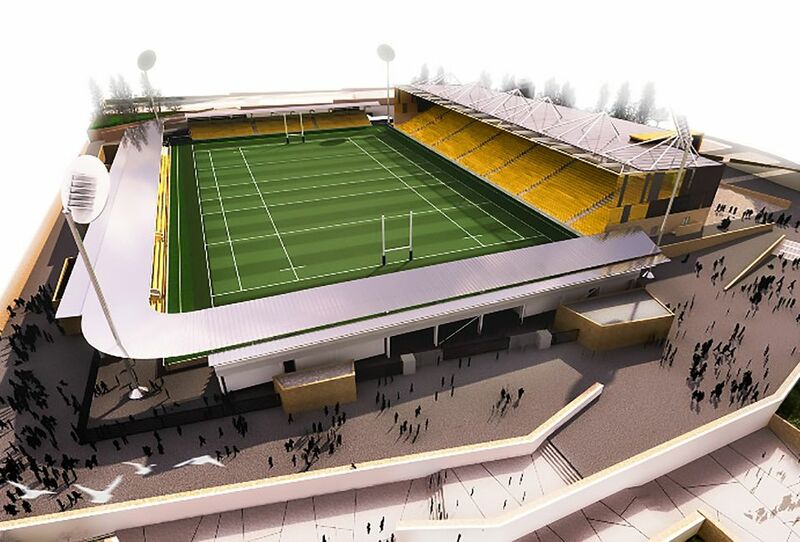 Richmond 10 Cornish Pirates 23 TRY Lights!